Honeysucker Harare offers efficient and on time septic tank emptying, liquid waste removal, honey sucker and waste management services. We operate in Harare and cover all residential areas that include high, medium and low density. 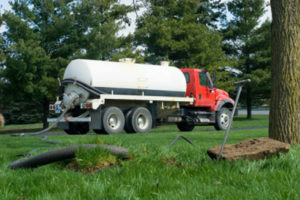 Do you have an over flowing septic tank but do not know any one who can help? Perhaps it is an emergency and your toilets are no longer letting the water flow away? Do you have this terrible and strange smell around your property? If you are experiencing these symptoms, its high time you call our team on 0777214124. Our team will be there to take away all your liquid waste from your residential home and companies in the shortest possible time. Experience is the best teacher. 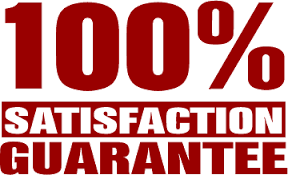 We have been in the waste removals field and industry for more than twenty years. That is a lot to get you comfortable. We have seen it all and have faced many problems which we have provided prompt solutions. Prompt and on-time. We know the inconvinience of a full septic tank. Therefore, we have in place measures that ensure the problem is taken away as soon as possible. If we give an appointment, we will make sure we come at the given time. If we know we will not be on time, we will be couteous enough to notify you and map the way forward. Big Enough Vehicles. Have you sent for a honey sucker only to find out that the one brought is too smaller therefore making the whole exercise expensive because of more trips? We have big enough vehicles to take care of your standard spetic tank. Call us today on 0777214124. Emergencies. Inconviniences can happen any time even in the dead of the night. As your waste removal services company, we can come anytime to take care of your problem. Even during weekends and holidays, our team will be happy to assist you take care of your problem. Kindly fill in the form below and we will get in touch in the possible time.